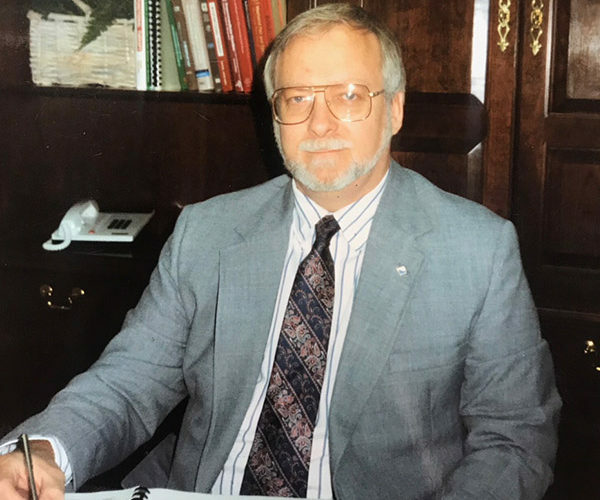 Dr. Paschal “Doc” Brooks – Brooks Dental Associates, Inc.
Dr. Charles Paschal Brooks gradated from Emory University School of Dentistry in June of 1968. 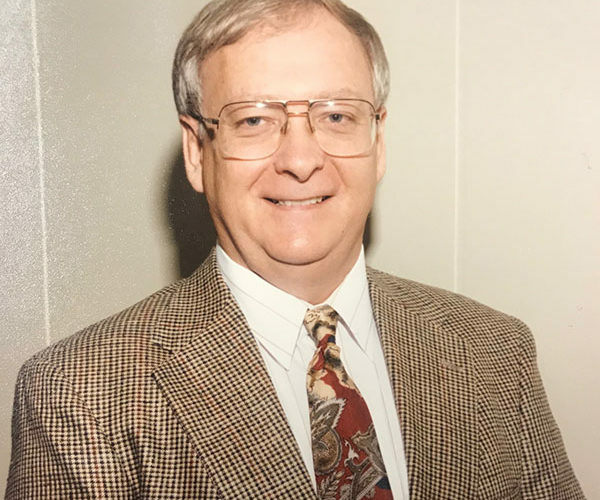 In July of the same year, he began a dental practice in a brand new ultramodern dental office located at 61 Perry Even in Blakely, Georgia. The practice served patients in Southwest Georgia. His mission and goal was to provide dental services that were technologically current with a commitment to excellence. He believed everyone deserved a healthy, beautiful smile. His vision and innovation greatly impacted dentistry. His extensive research of TMJ is internationally recognized. He believed every patient deserved a healthy, beautiful smile. In order to accomplish these lofty goals, Dr. Brooks worked diligently to keep abreast of current trends and new technologies. 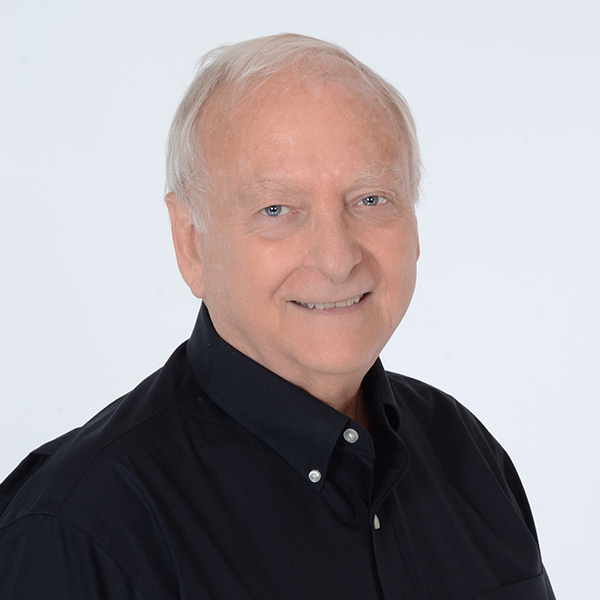 Early in his career, Dr. Books researched and developed a protocol to fabricate and deliver complete upper and lower dentures in one day. In the late 1970’s and 1980’s, a new line of dental products was introduced allowing clinicians to treat discolored teeth. Never before did a dentist have the ability to “paint” teeth to make every restoration a perfect match. Dr. Books worked with a team of dental professional to introduce these innovative new products to our area. Dr. Brooks helped develop guidelines and treatment protocols to allow clinicians to easily treat anterior restorations with better aesthetic results. 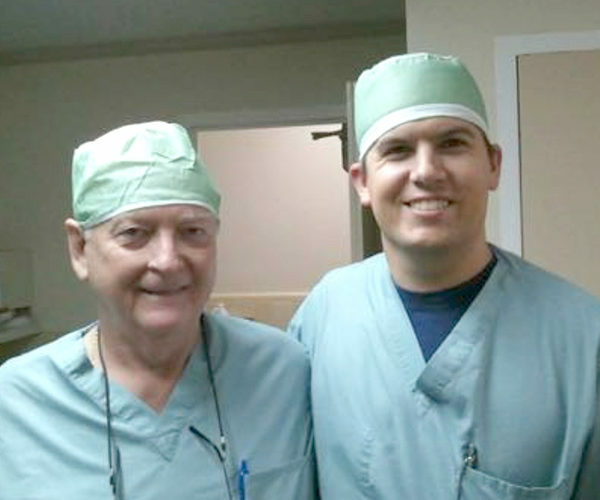 Dr. Brooks hosted numerous hands-on live patient seminars in his office. Dr. Brooks did extensive research in the evaluation of dysfunction in the temporomandibular joint and craniofacial musculature (TMJ). Dr. Brooks authored a manual to provide clinicians a guide in the use of ultrasonography for the diagnosis of TMJ disorders. He spoke nationally and internationally on the subject. He also taught many students through Framework International, Inc.
Dr. Brooks was beyond proud when his son, Charles Paschal “Chase” Brooks, Jr. expressed his interest in studying dentistry and joining Dr. Brooks in his dental practice.